The Main Street Electrical Parade has left Walt Disney World. 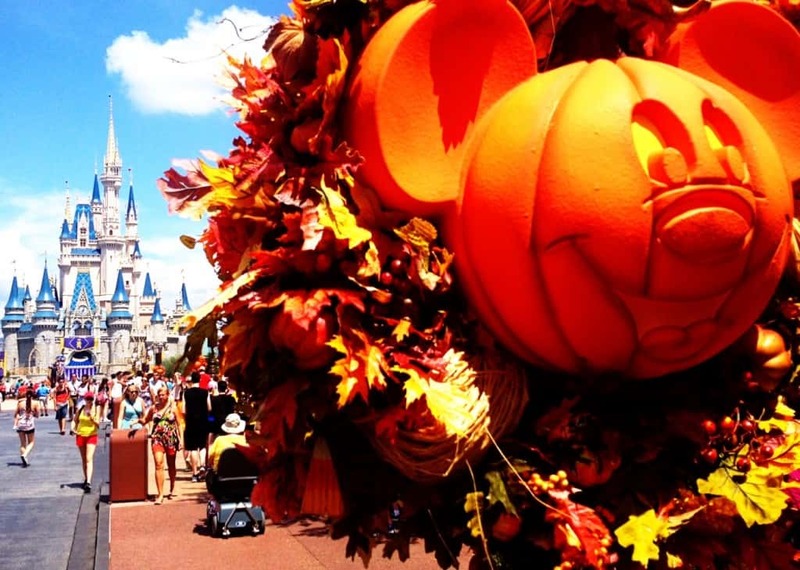 No new Magic Kingdom parade has not been announced yet. Next Fall a new wine bar will open in Disney Springs, Wine Bar George will seat over 250 people at this new mega wine bar. 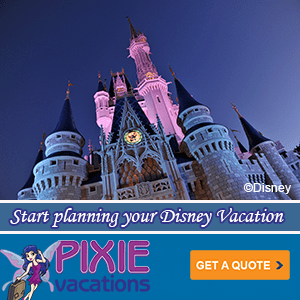 Disney’s Animal Kingdom River of Light – When is River of Light opening? We don’t know but there was a River of Light Dining Package recently accidentally released which has Disney fans thinking River of Light might not open until Avatar Land opens in 2017. We are meeting up at Walt Disney World December 3. 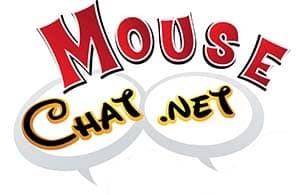 🙂 We can’t wait to see you so please sign up for the Mouse Chat Meet Up here, It’s Free.